According to a recent report by Gazzetta Dello Sport (via the Sun), West Ham United are interested in securing the services of Inter Milan wide man Ivan Perisic this summer. 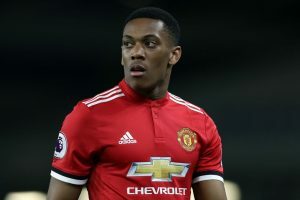 However, the same source has also claimed that the Hammers will face stiff competition from the likes of Arsenal, Tottenham Hotspur and Manchester United in pursuit of the Serie A sensation. The Croatia international has been an important member of Luciano Spaletti’s side over the past few seasons. Since completing a switch from VfL Wolfsburg back in 2015. Perisic has been a constant performer at the San Siro after he put in some dazzling displays during his time in Italy thus far. The 30-year-old has found the back of the net on seven occasions while providing eight assists in 39 appearances for the Milan outfit this term across all competitions. The ex-Bundesliga winger has also registered 22 goals in 78 matches for Croatia so far in his career. 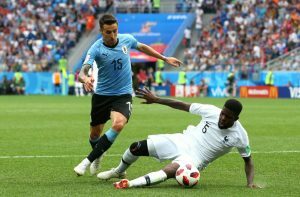 He played an instrumental part behind his nation’s recent success in the 2018 FIFA World Cup when he helped them reach the final of the tournament held in Russia. What Will He Bring To The London Stadium? Perisic is full of energy and running down the left wing but can also influence the game on the right or operate in a more central role as an attacking midfielder. The Croat has played across many different European leagues during his career, so it’s high time he made a move to England before the twilight years of his career. 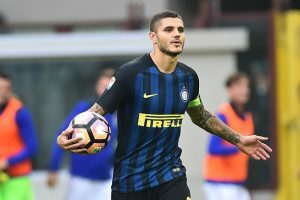 At 30, the Inter midfielder still has a few years left in his tank to play at a high level which West Ham could look to benefit from over the next few years. Perisic’s addition will not only improve Manuel Pellegrini’s attacking options at the London Stadium but will also increase competition for places within the Hammers squad. What Should Be Pellegrini’s Play Here? Hence, Pellegrini needs to find a way to orchestrate a move for the Croatia international. However, it won’t be easy to fend off competition from some of England’s elite clubs so the West Ham boss might be better of lining up a list of alternatives just in case he fails to recruit Perisic in this off-season. Update In Newcastle United’s Chase For This Scottish International: What Now For Benitez? 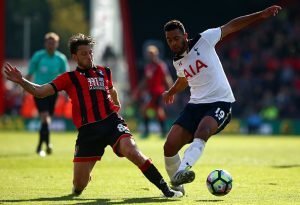 30 Y/O Tottenham Hotspur Midfielder Cleared For A Move To Inter Milan: Should Spurs Let Him Leave? Tottenham Hotspur Lining Up A Move For This Serie A Midfielder: What Will He Add To Pochettino’s Team? Everton Join Race To Sign Highly Rated Serie A Maestro: Good Fit To Allardyce’s Plans? 28 Y/O Liverpool Forward Gathering Interest From Inter Milan: Should The Reds Let Him Leave?